Problem solving through spatial analyses. A range of spatial statistics. 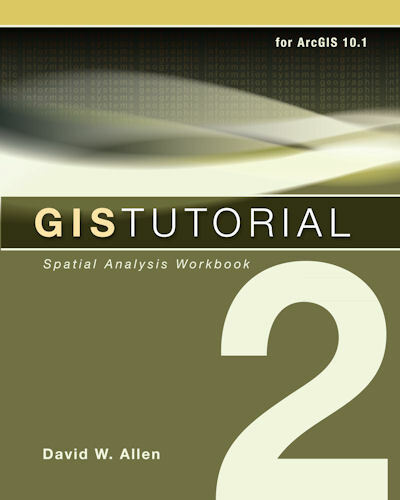 Aligns with the concepts in Esri’s Guide to GIS Analysis book series.